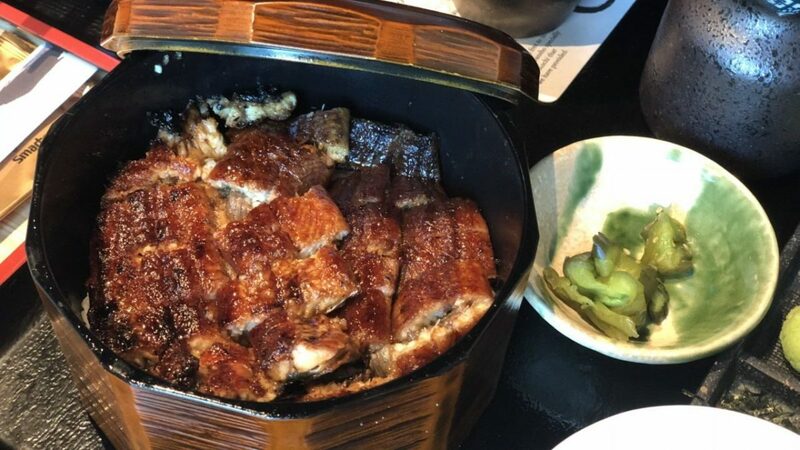 Grilled unagi specialist Uya reveal their secret to keeping its live eels fresh, all while overcoming the manpower crunch and upping its productivity. 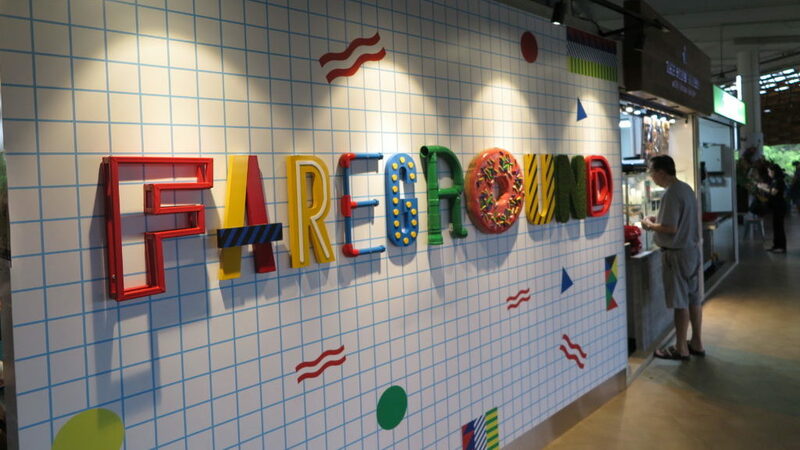 There are new treats flavouring up the air at Pasir Ris Central. Journalists Fawwaz Baktee and Jonathan Tan check out what’s plating up.